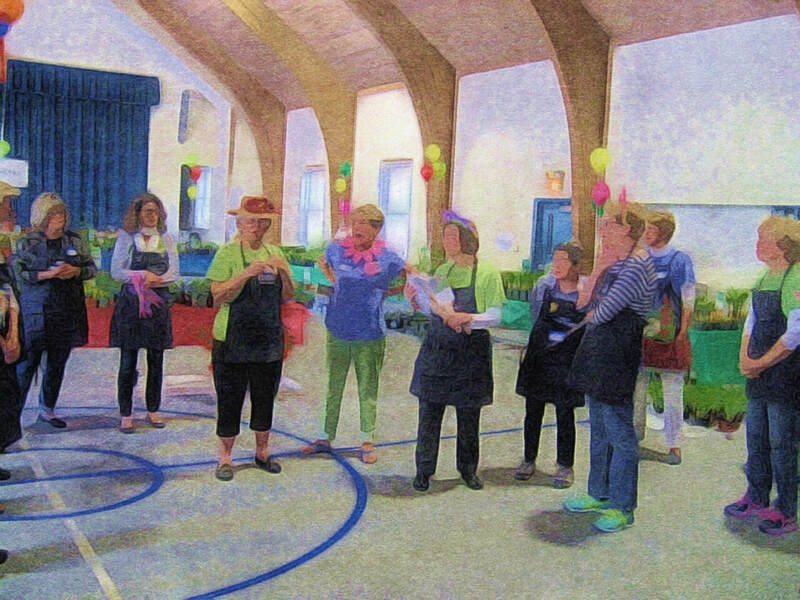 The purpose of the Great Island Garden Club shall be to stimulate the knowledge and love of gardening and horticulture while assisting community beautification. Arrive early to get in line to shop our wide variety of Sun, Shade and Partial Sun & Shade species. Also, check out our Tomato & Herb section. Since 1996 our club has organized monthly lectures, community beautification, and educational projects. Proceeds from this sale provide new plantings for the New Castle Post Office, the Recreational Center, the Corner Garden at Wentworth and Main Street.